Converting social media images into a GIF or graphics interface format can be the best way out for expressing emotion, adding a clever reference or showcasing a memorable moment from your favourite TV shows or movies. These short yet sweet and dynamic contents are rarely considered spammy as they come jam packed with meaningful information. Coupled with such stellar characteristics, GIFs have evolved into a charismatic yet not-so-new gadget of social media. Since their very inception these animated images have been taking over the internet for gaining acceptance as a mode of communication in their own right. Thus, digital marketers are harbouring their concern in this lucrative field by integrating GIFs in their holistic marketing strategy. Apart from simply entertaining your audience, GIFs also serve as an extremely important tool for the company as they can showcase both services and products in such a way which can easily attract the attention of both existing and new customers as well as markets. Followers can also be given a sneak peek of an upcoming event or the recap of a program as GIFs highlight both behind the scenes and on-screen happenings with panache. Although GIFs might seem to be a funny animation on first glance, it holds the potential of imparting added attractiveness to a certain post and answering a question in simple terms. They can also take the shape of an object of art much like cinemagraphs which are in harmony with the versatile portfolio of expensive and professional designers. Reaction GIFs:– This well-known GIF genre reveals both emotions as well as responses using an animated clip which can showcase everything from situation answers to general feelings. These GIFs are tailor made for answers although you can use the same in its actual size as a comment courtesy the latest Facebook update. Thus, the reaction GIFs can be viewed openly by everyone. Looping GIFs:– These GIFs can keep the viewers mesmerised as they wonder about the real reason behind the GIFs playing in a seamless manner. Coupled with these forms of GIFs, you can easily catch the eye of a bigger target audience. Cinemagraphs:– They constitute of part animation and part picture with subtle areas of motion such as city streets or distant waterfalls which tend to bring along a serene feel. As opposed to a moment replaying, one feels as if time is passing while looking at such versatile visual effects. Such cool animation is bound to attract more “Likes” as compared to a boring static image. LiceCap tool aids in the creation of animated GIF by recording the window which is open in front of you. You just need to edit the window dimensions by reducing the size of GIF and main LiceCap window. Coupled with LiceCap, you can record absolutely everything whether it is something you are doing on your Mac or live streaming a video from YouTube. This flexible and intuitive application ensures high performance in spite of being lightweight in attribute. Screen can be moved for capturing frame while recording. Pausing can be toggled while recording by using the global hotkey feature. Mouse button presses can be recorded. Recording can be paused and started with optional ability of LiceCapto insert text messages. Basic title frame might or might not be accompanies by text. Elapsed time is displayed in the recording. Maximum recording framerate of LiceCapcan be adjusted to allow CPU usage regulation. Your followers might find static content to be extremely boring especially if you are posting the same on a regular basis. As an alternative, you should try spicing up your social feed using some GIFs since they are already supported by major platforms. In this way, you can establish another avenue of connectivity between your followers and content. It also enhances the appeal of your brand to new visitors as they access the social media outlets of your company and start showing interest in your operations. Usage of GIFs on website pages can make the space much more visually appealing without bringing detrimental effect on the loading time. However, you need to decide upon an image which represents the brand accurately and provokes a unique emotional connection which is bound to mesmerise website visitors. If you are working on a trending topic, then chances are pretty high for its GIFs to be already present in abundance. 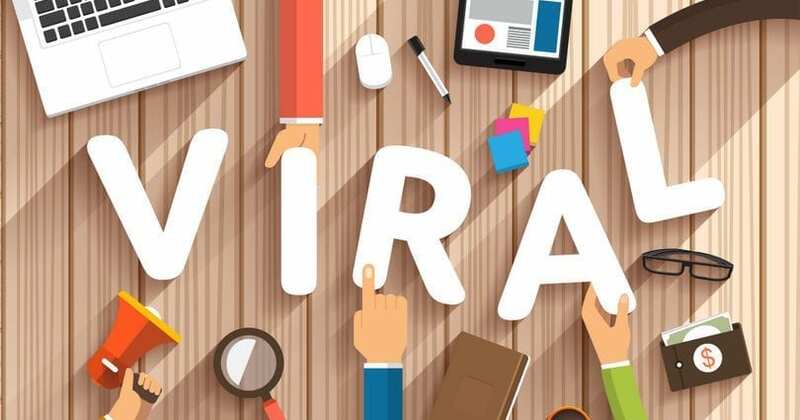 This form of content has higher chance of going viral compared to static content as they are much more share-worthy, entertaining, relatable and brings along a solid engagement boost.